it’s a bit short notice, today being Xmas et al. 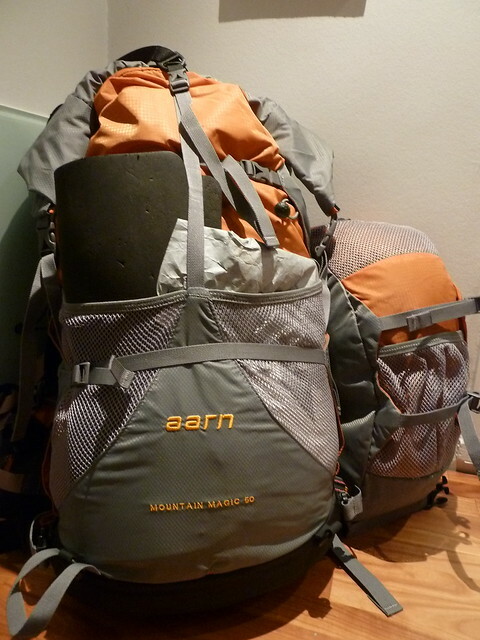 though I wanted to let you know that I have found the perfect backpack for me - the Aarn Mountain Magic 50. 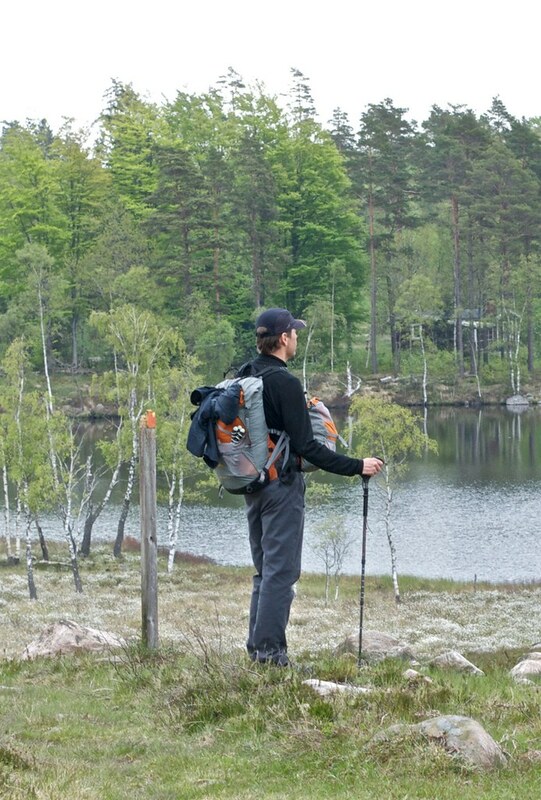 With large front-back volume ratios, a body-centered load is easy to achieve which means that balance and posture are unaltered by the load - perfect for hiking on narrow ridges, duckboards and any place where a good balance is needed. With the Balance Pockets you can have all what you might need during the day right in front of you, and they’re also 100% Waterproof. Being from New Zealand they might be a tad far away for you to fetch on such quick notice, though I found out that Backpackinglight.dk is selling them in Europe, which might mean a shorter trip for you! In the market for a new backpack? 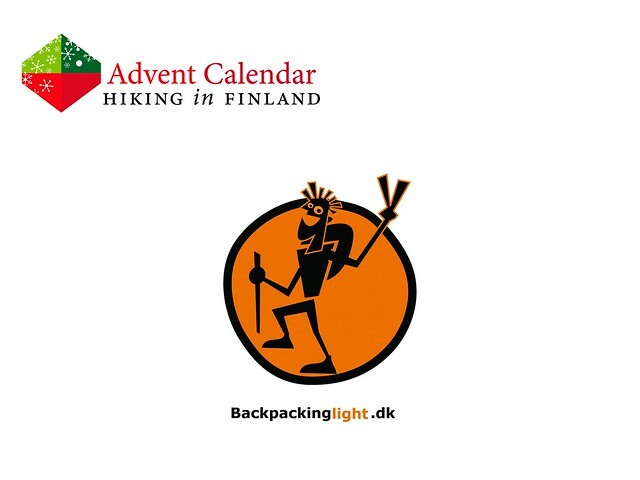 Fill in the form and Backpackinglight.dk might bring you one! You got time till tomorrow noon to enter! The winner is #14 Alexander S. - Congratulations! I’ll be in touch shortly via Email!